WordPress 4.1, “Dinah”, has just been released. 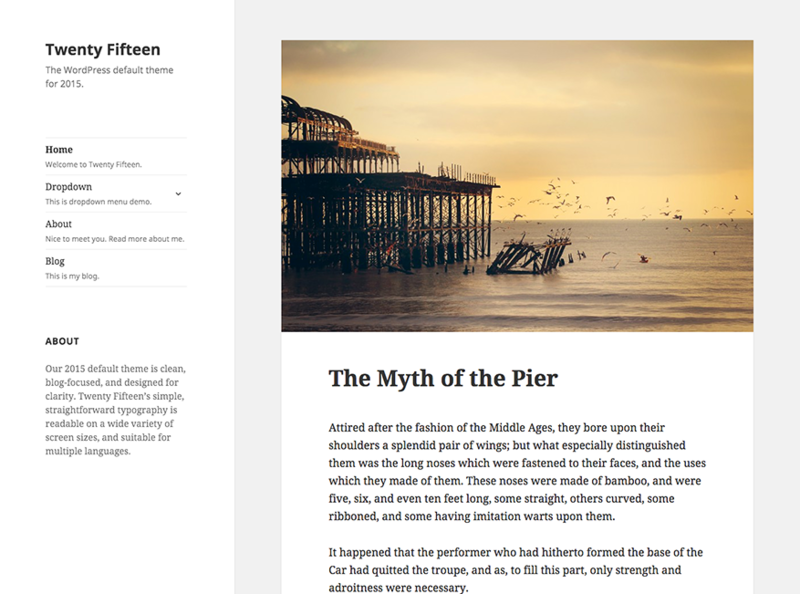 WordPress 4.1 is the result of months of work and includes a number of excellent new features. WordPress 4.1 was led by John Blackbourn, who did an outstanding job. 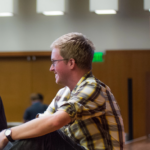 Two hundred and eighty three contributors were part of WordPress 4.1, which Matt Mullenweg states is a new high. I must begin with the new persistent Distraction-free Writing feature, as I’m using it to write this very post. 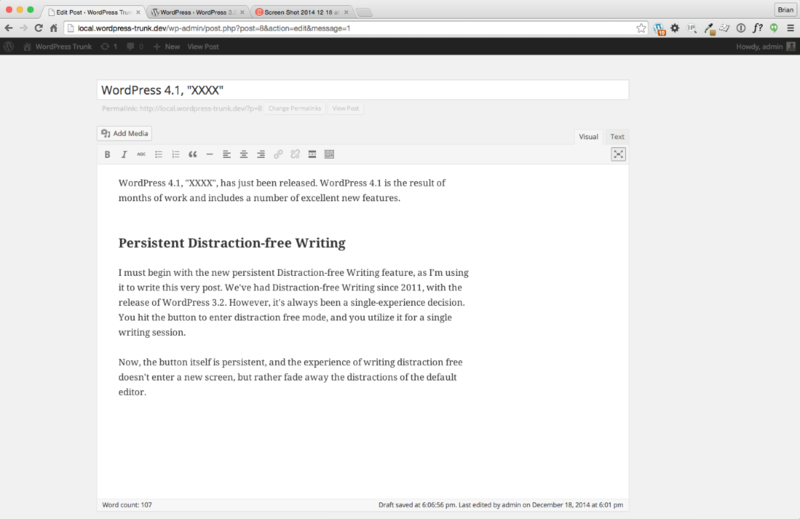 We’ve had Distraction-free Writing since 2011, with the release of WordPress 3.2. However, it’s always been a single-experience decision. You hit the button to enter distraction free mode, and you utilize it for a single writing session. Now, the button itself is persistent, and the experience of writing distraction free doesn’t enter a new screen, but rather fade away the distractions of the default editor. The left admin seamlessly floats away, as do the metaboxes to the right of and below the editor. The editor itself remains, versus using a modified editor like before. When you update to WordPress 4.1, you are triggered with a note about Distraction-free Writing, and now that it’s a decision you only have to make once, I think this feature will finally get the broad use it deserves. It really is much more pleasant to write without everything else around you, to be lost in your thoughts as they make their way to the editor. The Twenty Fifteen theme is the finest work I’ve seen yet of the default theme team. A blogging, and personal, theme — Twenty Fifteen is simple, with beautiful typography, and capable of showcasing blog posts of any format with poise. Twenty Fifteen comes in six base color schemes: default (light), dark, yellow, ping, purple, and blue. It also supports WordPress’ background and header image features, and allows you to customize colors from your base selection; Twenty Fifteen can be as quirky as you are. Here’s a link to the default theme demo, as well as it’s new page on WordPress.org. WordPress has made tremendous progress for non-English speaking users in the past few releases. With WordPress 4.0, you could choose a language on installation, whereas before it required many more steps. Now the team has gone a step further, so that language can be changed at any time, right from WordPress’ general settings page. Given that a third of WordPress installs are non-English (and if I recall correctly half of new downloads are non-English now), this change further reduces the barrier of language in publishing software, and is an excellent move for the progression of the platform across the world. I believe recommended plugins is probably the most controversial feature in WordPress 4.1, though it is not without precedent. 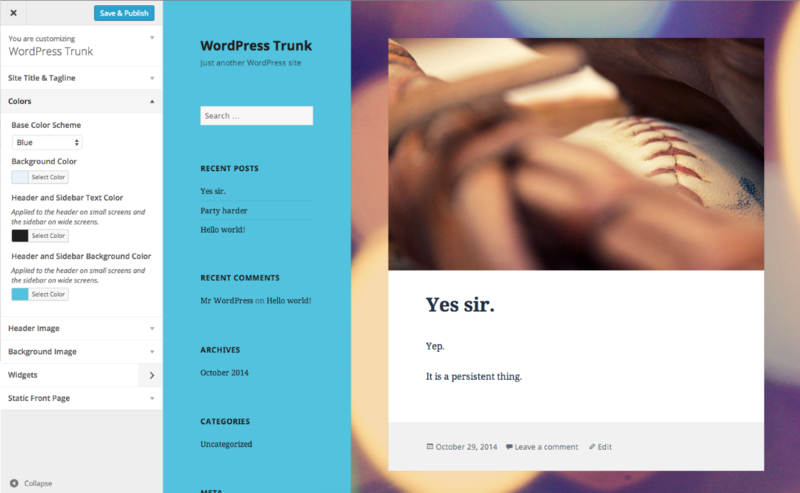 “Featured” themes have been in the WordPress dashboard for a while now. 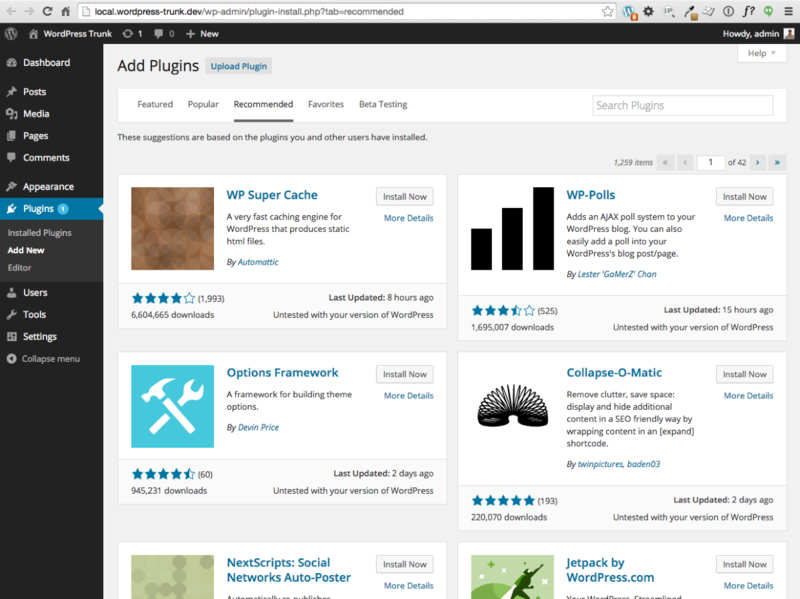 But with a tab for recommended plugins, now users can see plugin recommendations based on plugins already installed and plugins other sites have installed. Recommended plugins are replacing the former popular plugins tab, and is mostly a change in the underlying API for showing the plugins themselves. Since it’s not a manual recommendation, I think this is a good change, and will more accurately help folks find relevant plugins than just listing the most popular plugins in the directory. I’m really looking forward to using some of the new template tags introduced in WordPress 4.1. My favorite is get_the_archive_title(). Themers out there all know about the big blob of conditionals in most theme archive templates to spit out the right string based on which archive template it is. Now, there’s a function for that, and it’s fully filterable to boot. Descriptions of the new title functions, some new pagination functions, and some particularly nice body class assignment enhancements are well described on this Make WordPress post by Konstantin Obenland. There’s also a post about adding theme support to let WordPress handle title tags, which is a handy thing. There is a new button that says “Log Out of All Other Sessions,” and also tells you if you are logged in at more than one location. I love how much progress has been made on the WordPress query tools in the last couple of years. WordPress 4.1 introduces the ability for a nested query syntax, which makes more complex queries possible for WP_Tax_Query, WP_Date_Query, and WP_Meta_Query. I don’t often call out single individual’s work on something, but Boone Georges really slayed it with the nested queries work. He wrote about it on his blog in detail. WordPress 4.1 includes many other under the hood features you should check out on the Codex page about the release. WordPress is better than ever, and hundreds (or thousands) of people make it so. Great job everyone. Now, go download WordPress 4.1. I love the new changes. Formerly, I stuck with the 2012 theme because the new ones did not appeal, for one reason or another. But now I finally had reasons to change. The biggest one: It’s mobile-ready. 🙂 No more relying on Jetpack, or paying to make it mobile-ready.